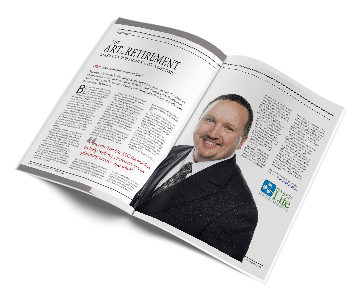 Retirement is a complex puzzle of both personal and financial goals, each of which has a direct impact upon the other. 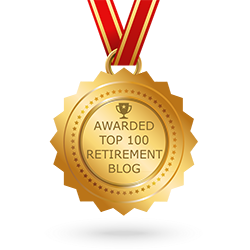 How and where you will spend time during retirement is directly related to your retirement income, and how you will create your ‘Retirement Paycheck’. The challenge is how to create an income from your retirement savings in such a way as to ensure that your money lasts as long as you do. At Income For Life, we can help you with this, especially if you’re seeking retirement income planning assistance in Houston. Need to find a financial planner in Houston who can help you with your retirement income planning? How about one that can help you find the best annuity rates in the area? Contact us today for more information.